Another Hitch-related widget from Letters of Note. While filming on location for The Birds in 1962, Hitchcock took time out from shooting to visit a local school in Bodega Bay, talking to the pupils and signing autographs. He later received a letter of thanks from the school's principal, describing the positive effect his visit had on one shy young boy. 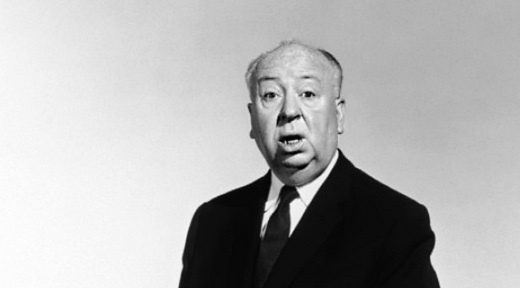 You can find the letter to Hitchcock here.